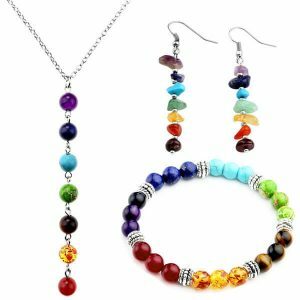 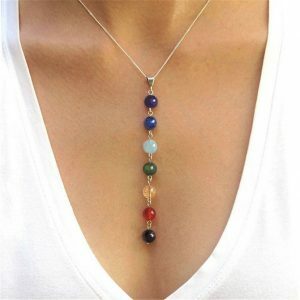 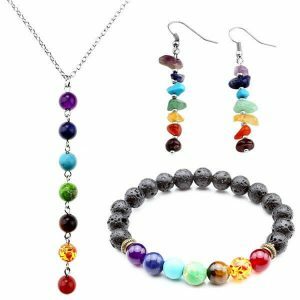 Amazing Quantum Scalar Energy Pendant Necklace – Boost your health and improve your everyday life! 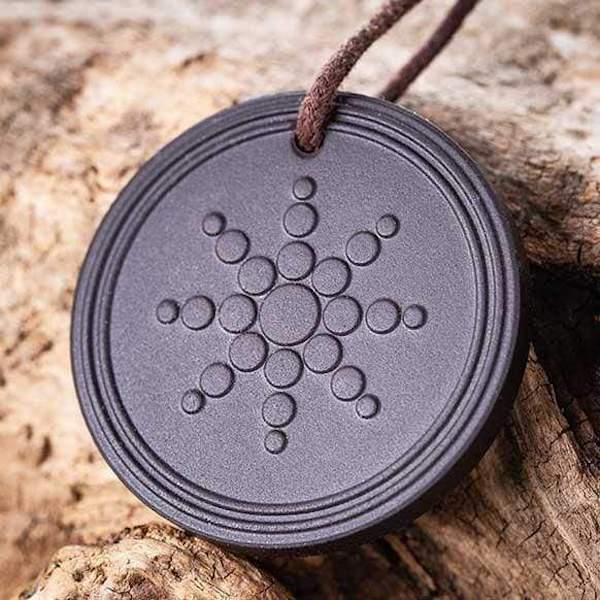 This amazing energy balancing lava stone pendant utilizes a scientific healing technology with a sophisticated scalar wave and cutting edge. 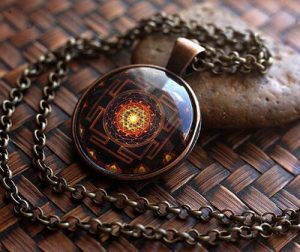 This energy pendant is a charged compound material with a combination of 3000 volcanic minerals, designed to be active and potent for more than 50 years! 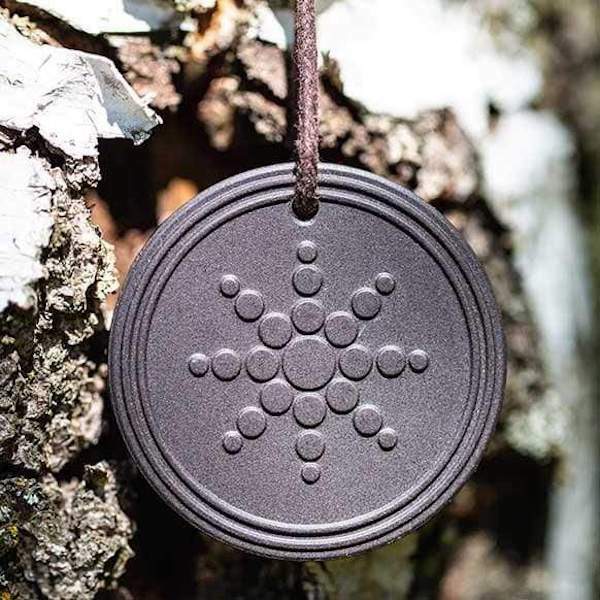 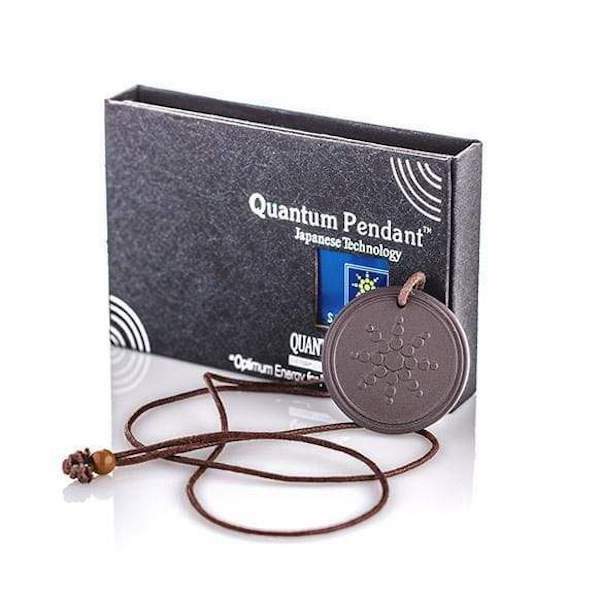 This quantum pendant protects the body against harmful radiation from wifi routers, cell phones and more. 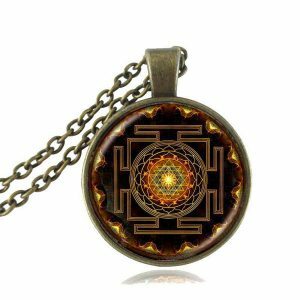 The healing powers of this pendant will enhance your body’s natural defenses, so you will begin to feel the positive effects in your life. 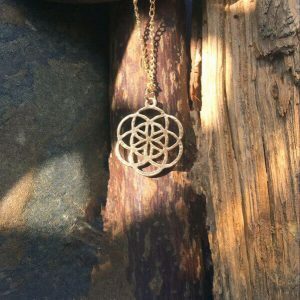 This pendant promotes the brain’s alpha waves, which allows your body energy field to resonate with Earth’s energy field. 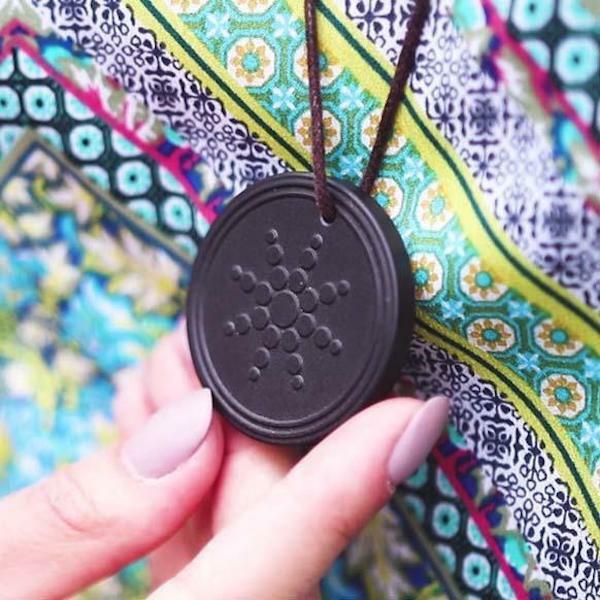 This will enhance cellular physiological functions. 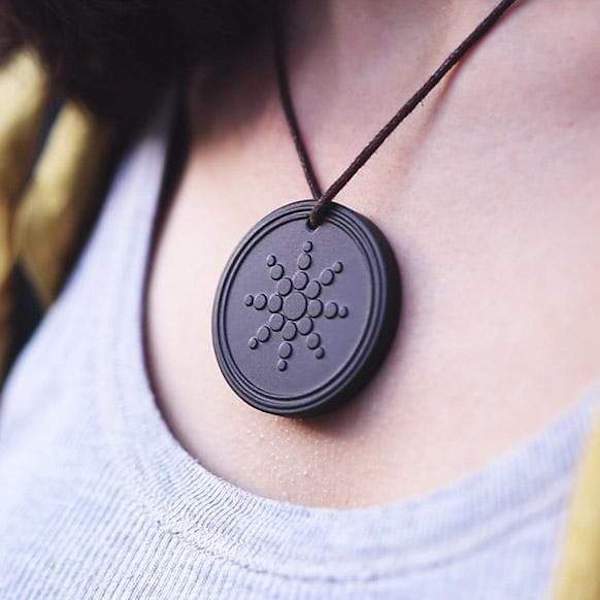 All Pendants have been tested to ensure a total safety from dangerous materials and radiation limits below the acceptable. 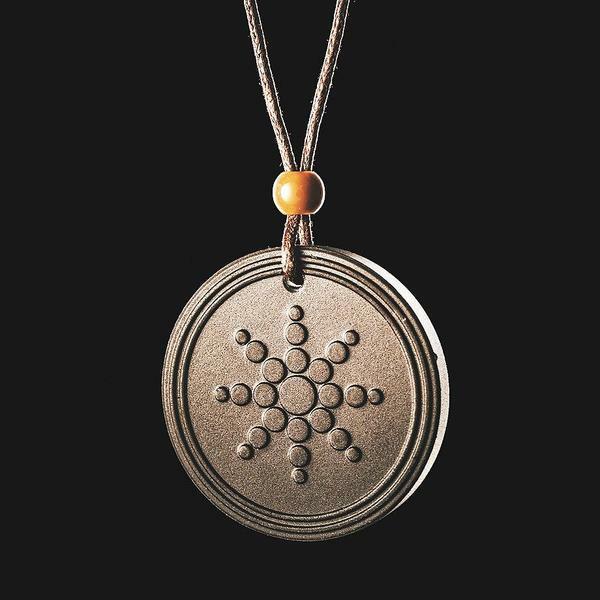 The pendant enhances the cellular respiration and regeneration functions, resulting in a higher feeling of wellness. 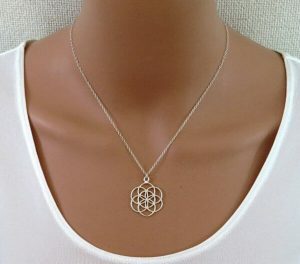 Persons will feel a big difference between wearing the pendant and not wearing one.